On this weeks episode of A+ Morphinominal, we bring in a new Super Sentai series by reviewing the debut episode of Lupinranger vs. Patranger! 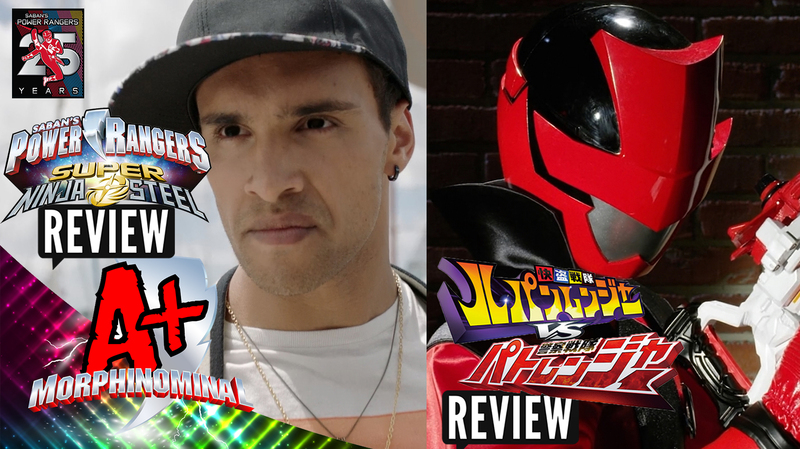 Plus we check in on Levi's bad side as we tackle the Power Rangers Super Ninja Steel Episode 3! Plus Saban and Nickelodeon Team Up again? I have a title for the sentai Lupinranger vs patranger is going to be called "power rangers: Double side"